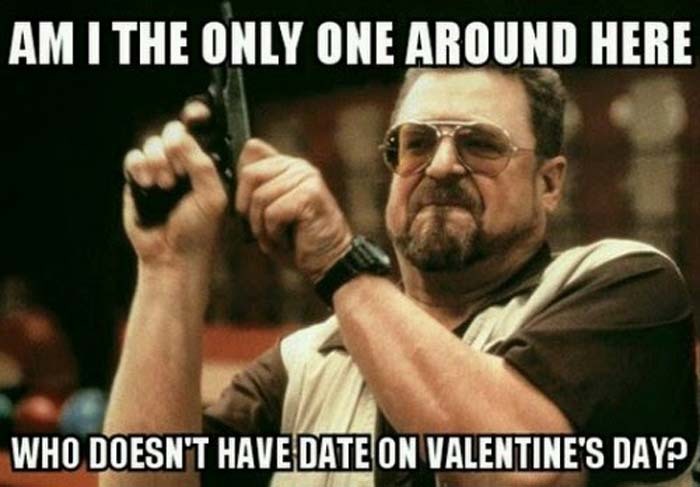 So last year one of our most popular posts this time of year was our collection of hilarious Valentine’s Day cards for gamers, so this year we thought we’d try and go a similar route with something we all hold dear to our hearts: memes. 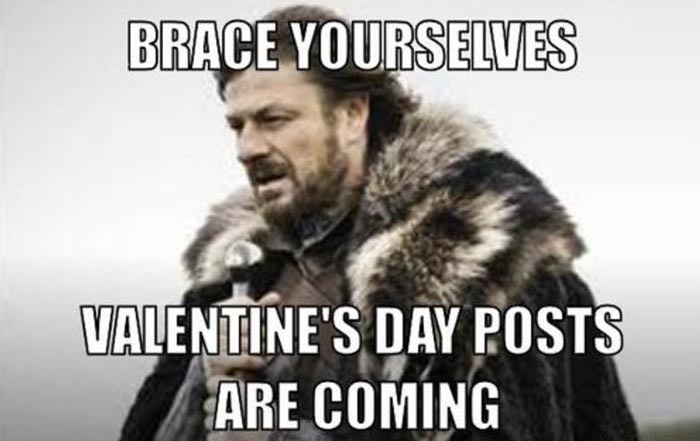 Or to be more specific, the funniest collection of funny Valentine’s Day memes on planet earth. And yes, I’m sure we missed some, but hey, that’s what for “Part Two” is for, amiright? Alright, so let’s get down to the memes, shall we? While not all of these are gamer, geek, or even nerd related, the common denominator is humor. 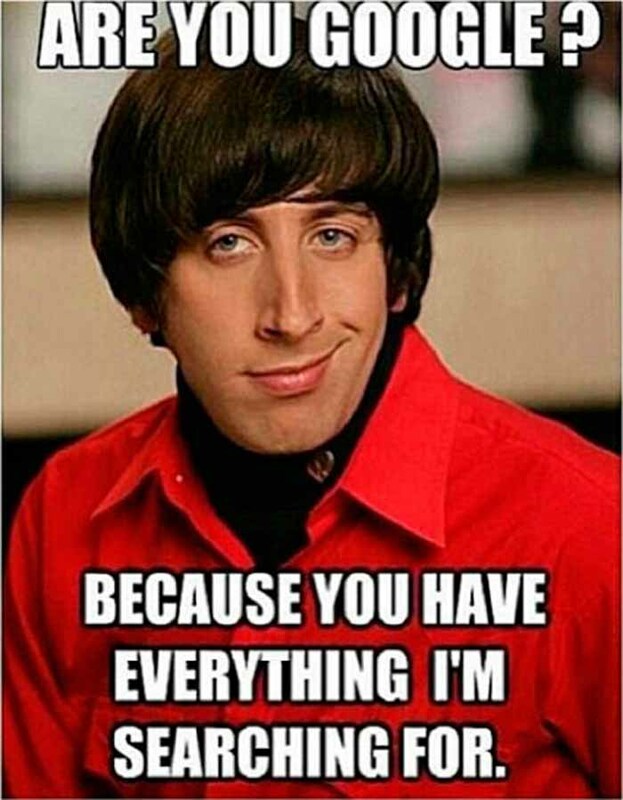 Some may be more applicable to your friends, while some would definitely serve as hilarious ice breakers if that’s your sense of humor, and if you think that Valentine you’ve got in mind would think so as well. 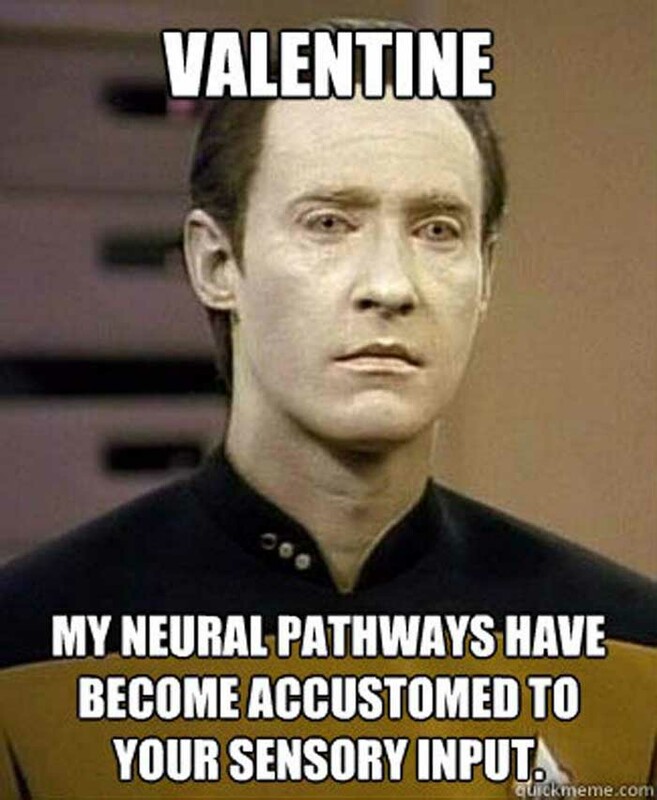 So without further adieu, I bring you the funniest Valentine’s Day memes for 2016! 3. 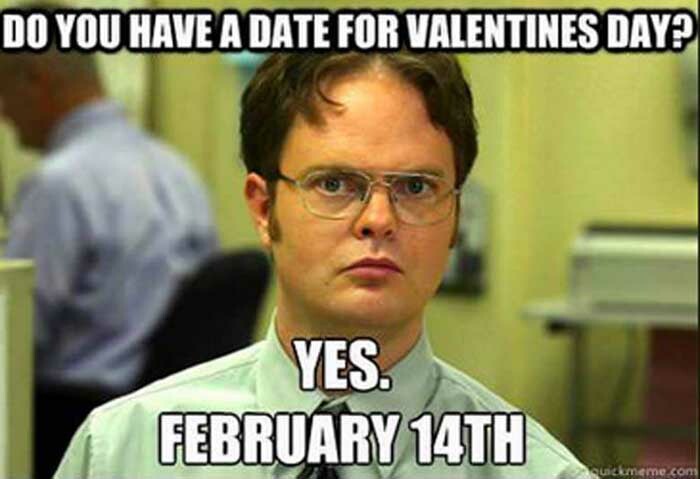 Fact: Dwight Always Makes for a Good Meme. 4. A facepalmingly good (bad?) 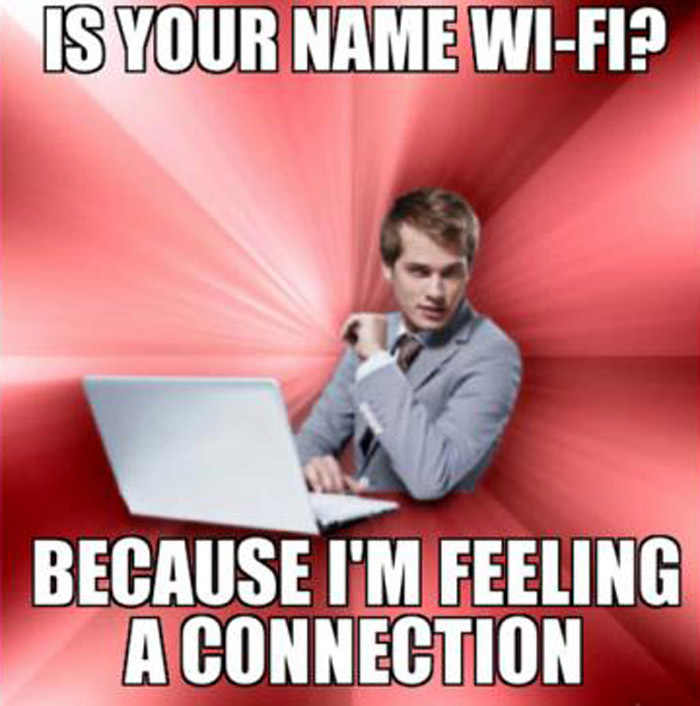 pick-up line for our #ITnation out there. 5. If you don’t like this show, or this meme, you’re wrong. 6. 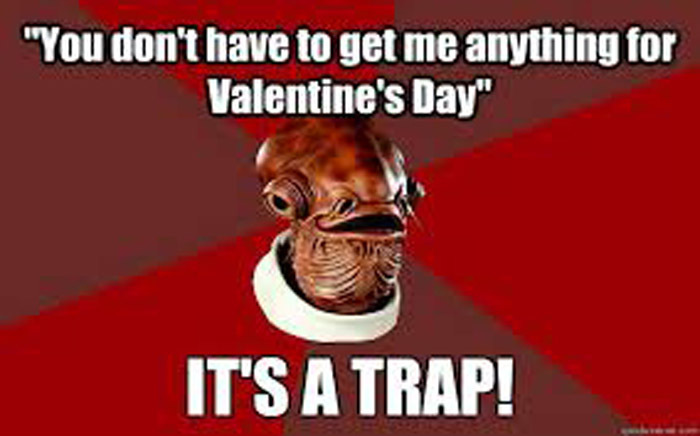 Yes, gentlemen, listen to the Admiral – that is a TRAP. 7. 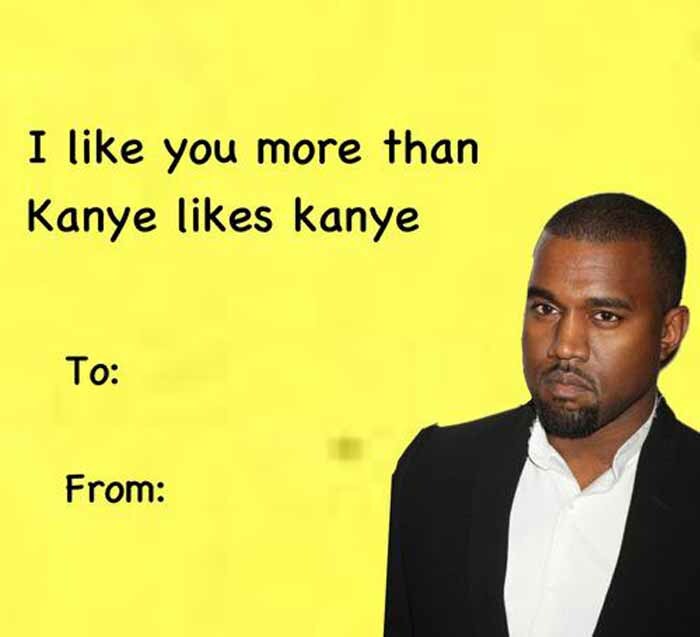 Kanye wants you to have a good 2016 Vday. He also wants you to join LFGdating. 8. 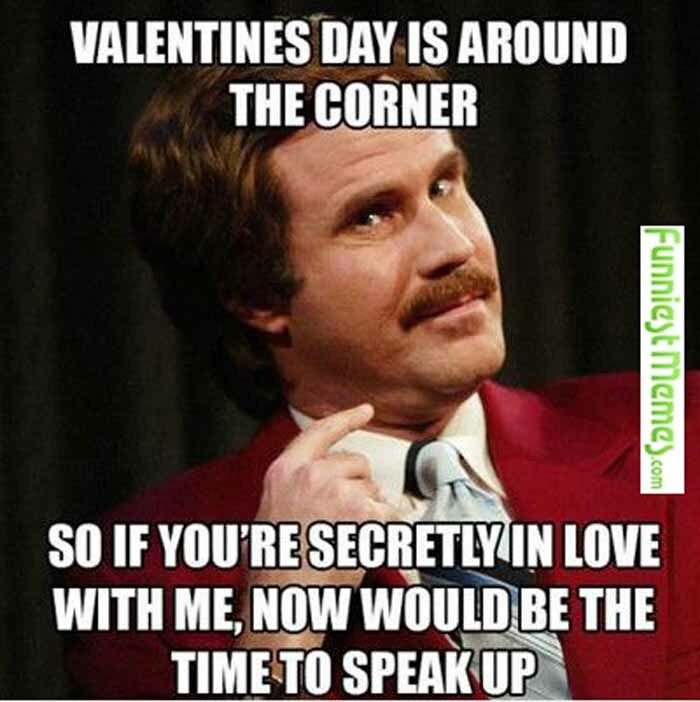 Ron Burgundy memes will never get old. 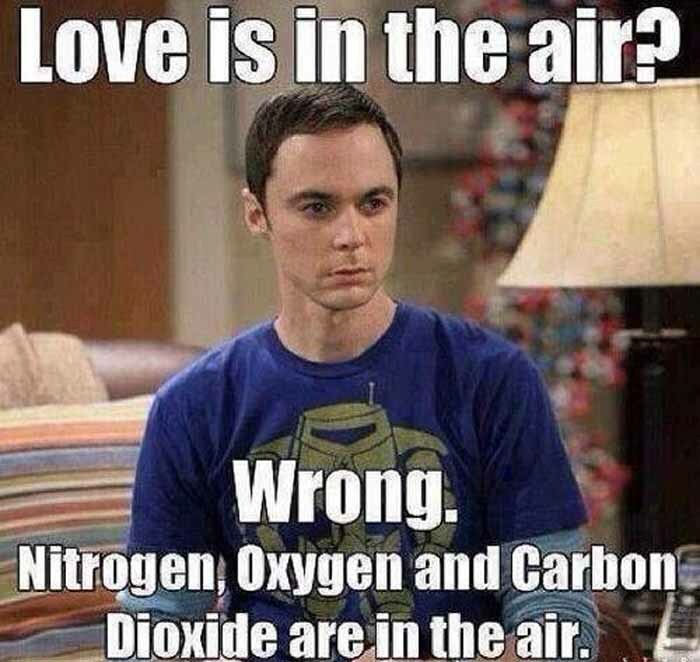 It’s science. 9. 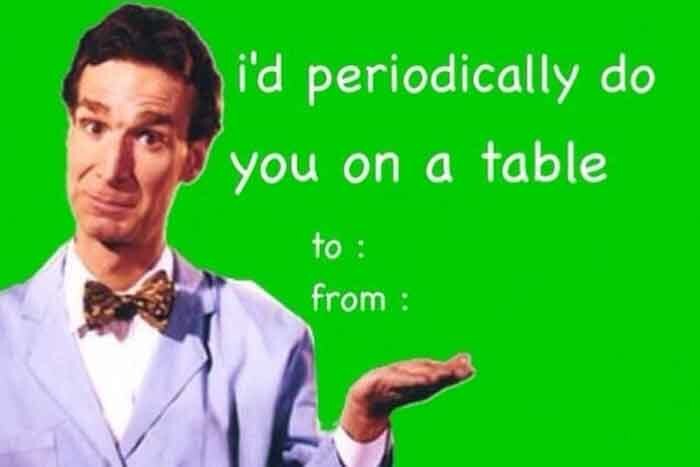 This ain’t your Nickelodeon Bill Nye. 10. You know you’ve tried/heard this one. 11. Why 11 memes and not 10? 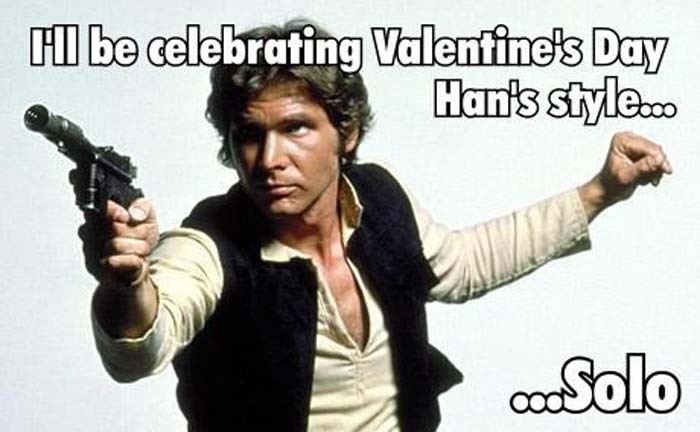 Because it’s Han Solo, that’s why. So like I mentioned above, we likely missed some meme gems that were tucked away in some crevice of the Interweb, so let us know what we missed and we’ll compile them all in a part deuce! Oh, and if you can’t get enough memes then you’re in luck – just hit up our memes tag for tons more awesomeness. Much more Valentine’s Day 2016 postage in the works, so standby for more. In the meantime, if you haven’t created a profile here at LFGdating, what are you waiting for? Click here to register today!